Spin it then Pin it! Before I start today’s blog post, I need to make a disclaimer. I don’t usually lose an entire pack of DSP that’s part used, and on the go…. You’re going to have to watch the video to understand, but I really hope someone else steps forward and admits to doing the same as I did. Anyway…! On that funny opener, let’s get on with today’s project! 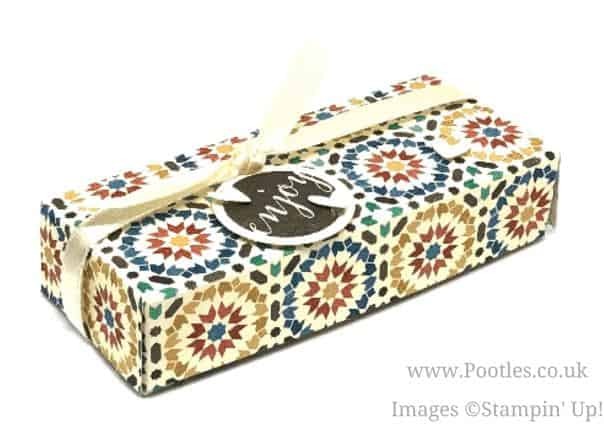 Yes, it’s Treat Friday here and I’ve got little miniature ‘supermarket brand’ mars bars here wrapped up rather nicely in some Moroccan Paper. Let’s just stop for a moment, to us Brits, a Mars Bar is chocolate covered caramel and fluffy stuff. 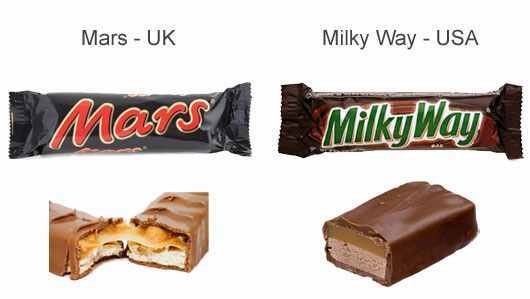 You guys in the US call that a Milky Way. 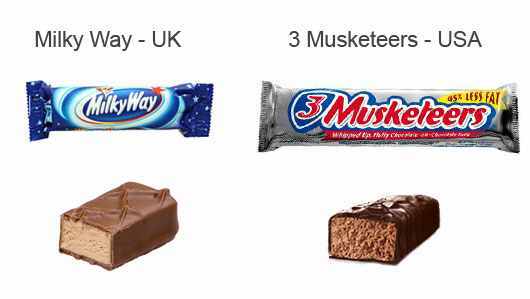 Our Milky Ways are (I believe) similar to a Musketeer? Don’t even go there with what your Mars Bars are? A Snickers hybrid??? 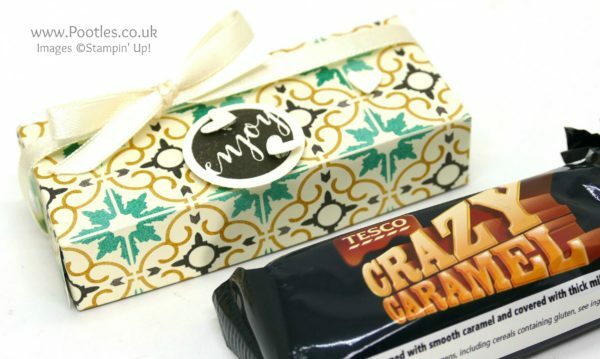 Anyway, this little chocolate delight is a nice treat for the boys on a Friday and the wrapping is a little bit of fun for them. I think they’re now at a point that the fun is almost as much how Mum’s going to wrap it as it is the content! I kept the decoration simple with a single stamp from the Ready To Pop stamp set and some hearts from the Owl Builder Punch. Enough for them, and a great little treat wrap! Happy Friday everyone, I hope you’re having a treat too! So sweet. Your boys must look forward to Fridays. That is so nice to do something like that, making wonderful memories. Very sweet little treat. Thanks!